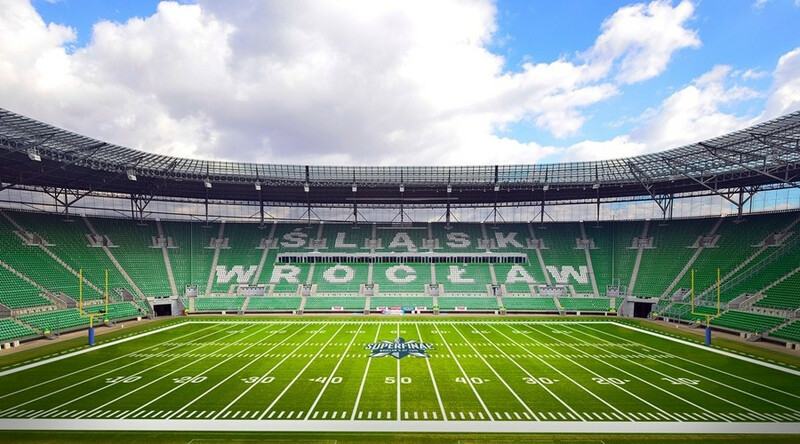 Canada has been awarded hosting rights for the inaugural International Federation of American Football World Under-20 Championship in 2024. The International Federation of American Football (IFAF) has pushed back the 2019 Men's World Championship to 2023. 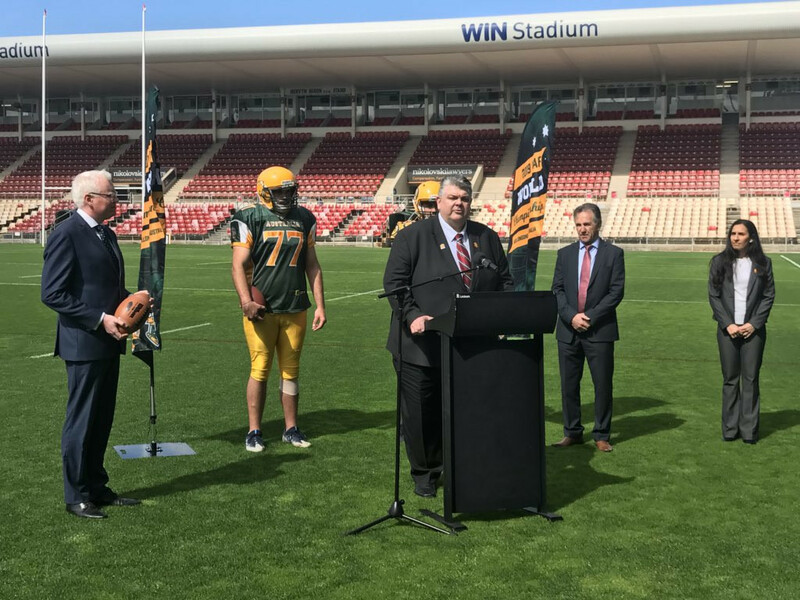 The International Federation of American Football (IFAF) has announced the Australian city of Wollongong as the host of the 2019 IFAF Men's World Championships. 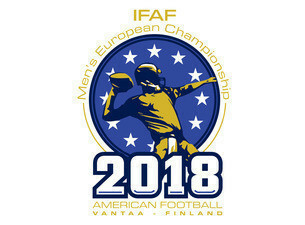 France will meet hosts Finland in a deciding qualifying match on Thursday (August 2) after hammering Great Britain 42-9 in their opening game of the European Championship of American Football at Vantaa. 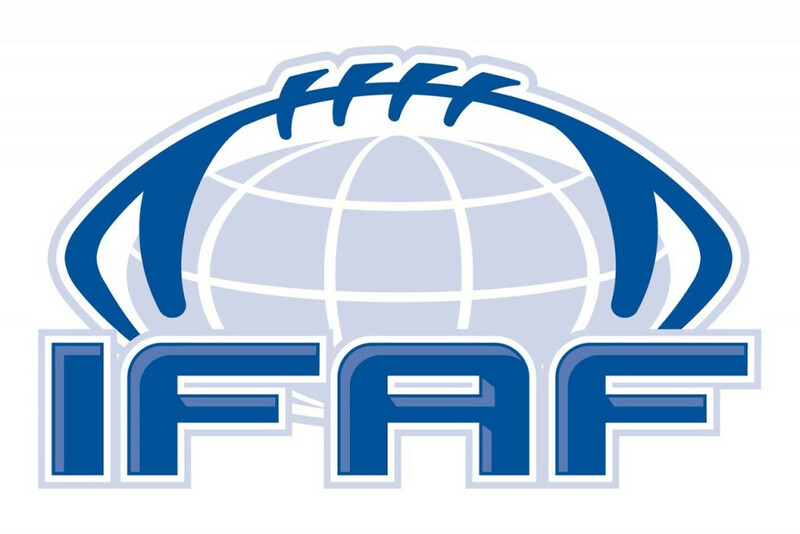 International Federation of American Football (IFAF) have claimed only around €10,000 (£8,700/$12,000) was found in the organisation’s accounts after regaining control following a major split in the organisation. Robert Huber, the President of the American Football Association of Germany (AFVD), has accepted this month's Court of Arbitration for Sport (CAS) ruling that the International Federation of American Football (IFAF) based in New York City is the official world governing body for the sport. Richard MacLean has announced that the Court of Arbitration for Sport (CAS) have named him as the President of the International Federation of American Football (IFAF). One of the groups which claims to run American Football has called an Annual General Meeting (AGM), despite it not being clear who is actually in charge of the sport. The International Federation of American Football (IFAF) has been suspended by the Global Association of International Sports Federations (GAISF) for failing to pay money owed to the umbrella organisation for "anti-doping services". A partial decision by the Court of Arbitration for Sport (CAS) has ruled that Tommy Wiking should cease and desist from acting as and referring to himself as President of the International Federation of American Football (IFAF) after deciding he did resign from the position in February 2015. 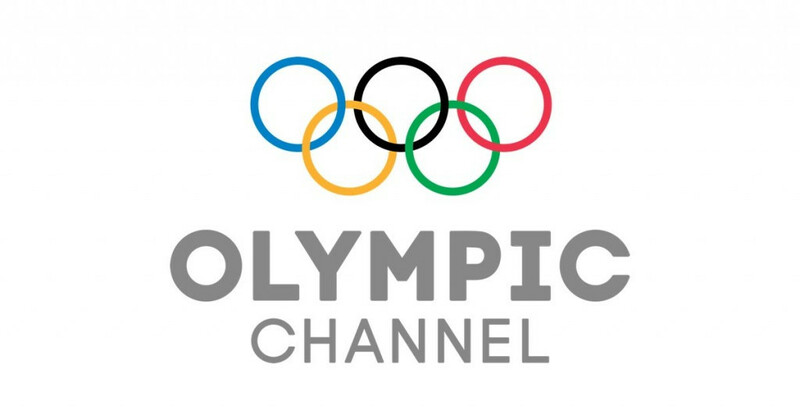 The Olympic Channel has announced that it has reached agreements with the International Federation of American Football (IFAF) and World Bridge Federation (WBF) to collaborate on content. 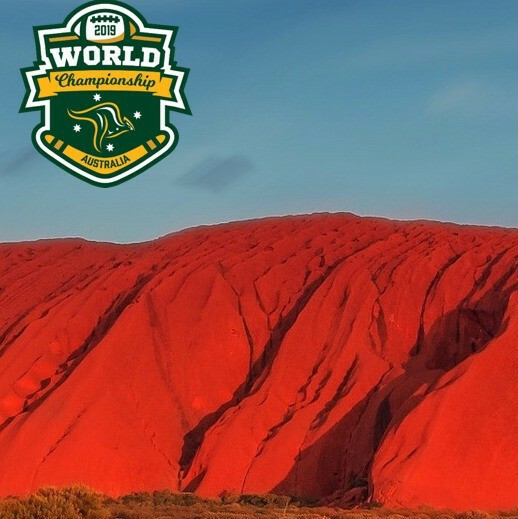 The International Federation of American Football (IFAF) has invited member federations to bid for the 2018 Under-19 World Championship. Organisers of first IFAF Beach Flag World Championship claim it is "a dream come true"
Walter Bolanos, the secretary general of the American Football Federation of Costa Rica (FEFACR), has spoken of his delight at being awarded the honour of hosting the inaugural edition of the Beach Flag World Championship later this year. 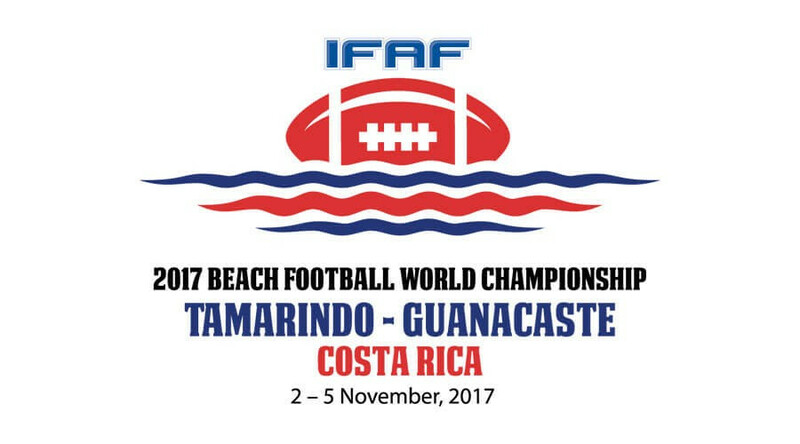 The International Federation of American Football (IFAF) has revealed that Costa Rica will host the inaugural Beach Flag World Championship in 2017.